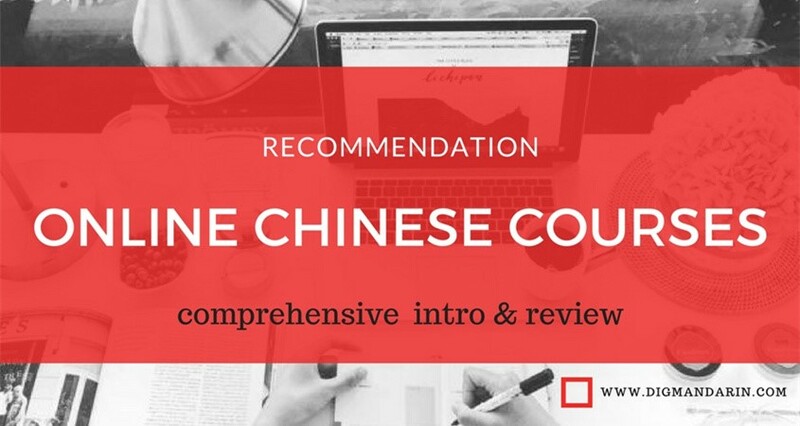 Have you ever wondered how to get more information about China or how to navigate your way online in China restricted Internet? 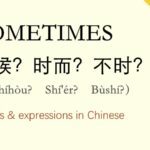 If you are planning to live in China for some time or just may be curious about how Chinese people go about using the Internet, we got some resources for you to look at. With these resources, you may find your lifestyle more convenient than you were expecting. Here we will list some must-need daily resources for you. As you know, Google has been banned in China mainland. If you live in China and want to search something in Chinese, Baidu is the most important searching engine. 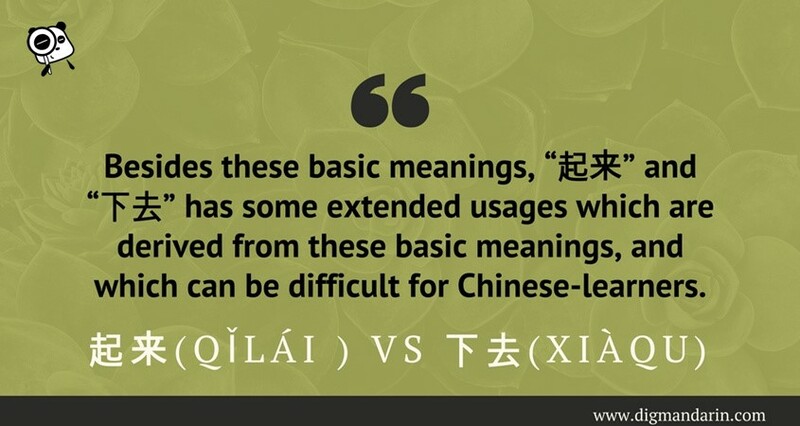 Its status is just like Google abroad where you say “google it”, Chinese people say “百度一下”(bǎi dù yī xià). And if you need a map to guide your way in China, Baidu Map 百度地图(bǎi dù dì tú) is a quite good choice for you. If you are looking for a more English friendly search engine, Bing will be a reliable resource that you can use. But you should be mindful of the things that you search will be banned due to the firewall. If you didn’t know already that online shopping is one of the biggest parts of the Chinese culture. 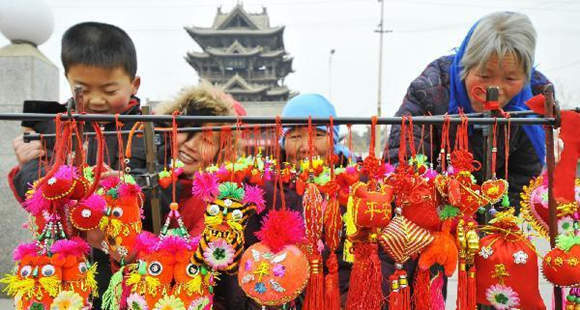 So if you don’t know already, Taobao 淘宝(táo bǎo) is a kind of culture phenomenon in China. It`s almost the largest C2C (consumer to consumer) platform and leads Chinese e-commerce industry. You can find everything you want to buy there ranging from clothes to pets and etc. The only concern about Taobao is that you could be receiving some fake merchandise.. Don`t worry, there is a branch of Taobao called Tmall 天猫(tiān māo). The branch is qualified B2C (business to consumer) e-shopping platform, where you know the products are authentic. JD 京东(jīng dōng) is a relatively young e-commerce platform in China, but it`s also already listed on NASDAQ Stock Market. With it expanding business, JD has some great benefits for its customers. With its unified high-efficient delivering & transportation will make your e shopping more convenient and reliable. Especially when you want to buy electronics or appliances, JD is a quite great choice. If you are wondering if there is any western companies working in China; yes, there is Amazon亚马逊(yàmǎxùn) in China. Chinese people prefer Amazon and or Dangdang 当当(dāng dāng) for buying books. You can also buy some daily life supplies on these sites such as furniture, stationary, or other home product. .
58 TongCheng 58同城(wǔ bā tóng chéng) is an online platform for helping people solving daily problems who living in the same city. You can buy/sell second hand goods, look for part-time work or worker, find housekeeping service and etc. 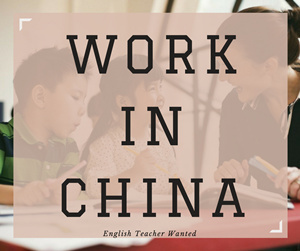 As a foreigner, you may be able to pick up some good part time jobs that will help you not only get you paid, but also help your Chinese learning. 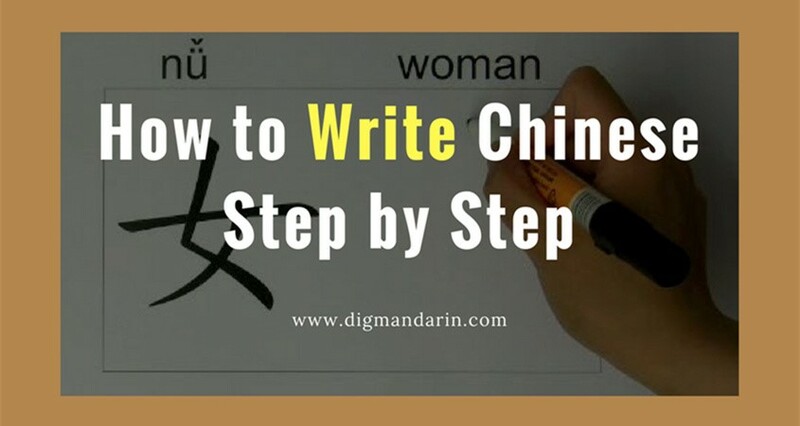 It`s very easy to use even for people with limited Chinese language skills. Planning a trip or booking tickets online in China can help you save lots of money and time. Ctrip 携程(xié chéng) and Qunar 去哪儿(qù nǎr) will be your choices for purchasing traveling tickets. Both of websites are very useful and reliable for travel via air, train or bus. 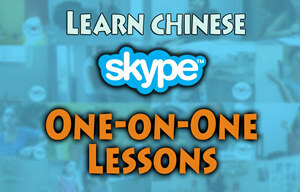 Even better, they have English version which means you won`t worry about your Chinese language level. You can find incredible cheap flight/train/bus tickets and hotels traveling within China or Asia on these sites. In some big cities, if you don`t use these apps, it may be more difficult for you to get a taxi on your own. Uber 优步(yōu bù) just came to China within the last few years. A popular app for a taxi to take you from point A to point B with a local native driver who use their own personal car to pick you up. To add to its popularity, there are many promo codes and luxury cars to make it an affordable choice than a taxi. So you never know, you could end up riding in a nice Audi A6 or similar. Kuaidi快的(kuài dī) and Didi滴滴(dī dī) were competitors, but now they merged as a whole. Both apps can help you call a real taxi and take you anywhere. It will use your GPS location and calls the next available taxi closest to you. You will need to be talk to taxi in Chinese give them a location or landmark of where you want to be picked up. Shenzhou 神州租车(shén zhōu zū chē) is a car rental service site. If you need to rent a car, it`s a quite good choice. There are many types of cars you can choose. You can rent and give back in anywhere anytime. It`s also doing taxi business like Kuaidi and Didi now. 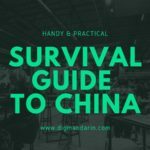 Moving from one place to another place in China or any country is an arduous task. As Chinese e-commerce developing, Chinese express delivery services are becoming crazy fast. A well know delivery service company is SF顺风(shun fēng), which is my favorite delivery company. It`s fast, safe and professional, but a little expensive than others. There are also many other great delivery services, such as YT 圆通(yuán tōng), Yunda韵达(yùn dá) and sto申通(shēn tōng). There is Fedex and UPS in China, but they may not be as fast as the Chinese companies mentioned. There are many apps or websites that list local services including food and entertainments. You can do group purchase which allow you to get great discounts at restaurant, hotels, theaters or even massages. It`s similar to Groupon in U.S. where you can purchase coupons for discounts. 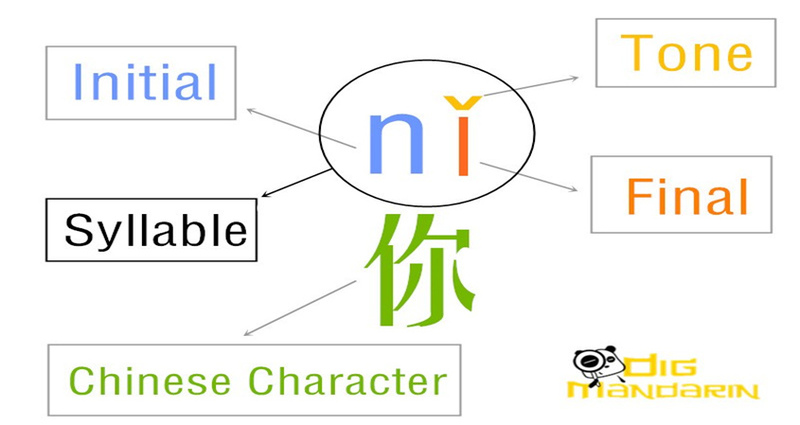 The major group purchase tools are Dianping 大众点评(dà zhóng diǎn píng), Meituan 美团(měi tuán) and Nuomi 糯米(nuò mǐ). Among the two, Dianping is more like a combination of Yelp and Groupon. There is also a customer review system to help you know what to order and what to expect. It`s expanding and well used by Chinese natives, so you can use it in most of the cities. If you don`t know where to go and how to go, it can also be your guide and recommend you many services. The hottest social media sites are WeChat微信(wēi xìn) and Weibo微博(wēi bò) in China. WeChat is personal and popular because you can connect with your friends and share your daily life with them in it. 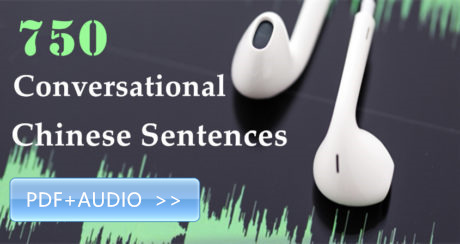 Voice messages, video/audio calls and group chatting make it a very strong functioning app. You can even find new friends via its radar feature and other creative methods.. Weibo is public platform where anyone can visit your page and comment/share. There are also many famous people using this app to connect with their fans. It`s easier method to follow some interesting individuals and keep up with daily news. That`s the reason in China, it is said that WeChat is like your living room, but Weibo is a plaza. If you are interested in movies, TV shows, teleplay and some interesting video, you may need these following websites like QIY 爱奇艺(ài qí yì), Youku优酷(yōu kù), Tencent腾讯(téng xùn), Sohu搜狐(sōu hú). There massive amounts of videos within these websites. However for some movies and teleplays, you should buy the membership to watch these showings; which it is just costs 10-20 yuan a month. It is an affordable cost for you to watch movies, shows and etc. If you are not willing to pay, you will only see the free movies, shows with a lot of advertisements as you watch. Music is essential in our life and more available in China than you would think. 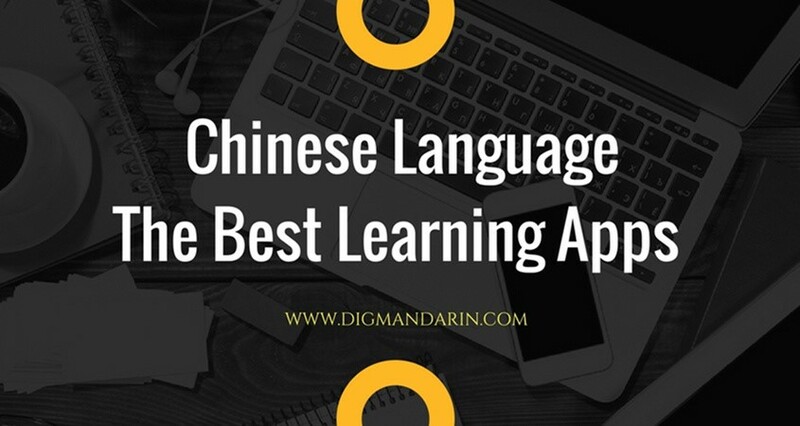 There are many free resource for you to use such as: Xiami虾米(xiā mǐ), Kugou酷狗(kù gǒu), QQMusic QQ音乐(QQ yīn yuè) and etc. You can listen the songs online or even download to your music player. You will need to download these music players to your computer, but you can search any type of music and it should be there. If you want to watch the MV (music video), you can check YinyueTai音悦台(yīn yuè tái). 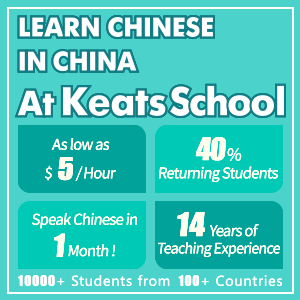 A good habit of reading the news will help you keep up with global news and learn Chinese. 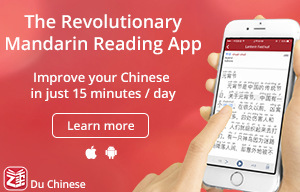 The app iFeng凤凰(fèng huáng) and TouTiao今日头条(jīn rì tòu tiáo) will list all the world news. Various contents will enrich your short time very well. The two apps have great news capture ways and clear formats are also a kind of timesaving. Living in China, you can’t access Google, Facebook, Twitter, YouTube and Instagram.. But don`t be upset! There are some highly recommended VPN for accessing these sites all over China. VPN’s will help you bypass the firewall of China and view websites that are banned. But if you can’t afford the VPN, you can make living in China much easier with the previously mentioned apps. 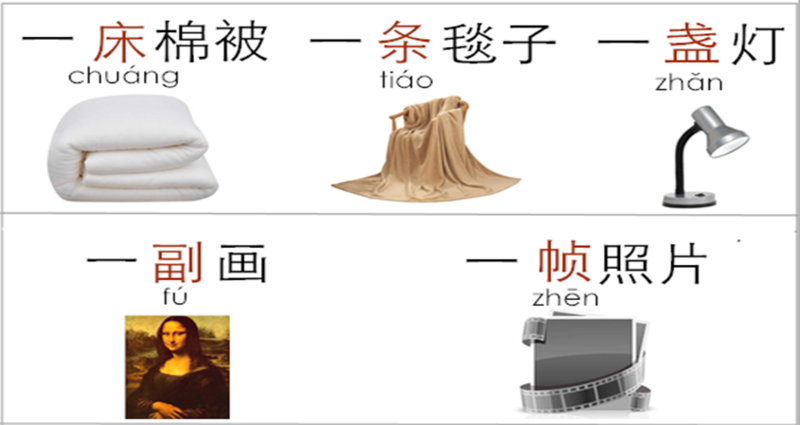 Chinese songs, movies and video may be great learning tools. However, if you are not in mainland China, you cannot access these websites. If you don`t want to miss out, considering getting Astrill which allows you to access all these resources. 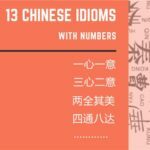 Hope these resources help you learn more and live better in China! Thank you so much for this useful article. I already knew the most popular ones, but will check out the rest as well.